If you haven't already read Life of Pi, go read that and then watch the movie. And THEN, read this. Let us know what you think. Personally, it doesn't matter to me what the book is about. It's worth a shot based on Martel's track record. Although this book isn't new, it's a gooder. 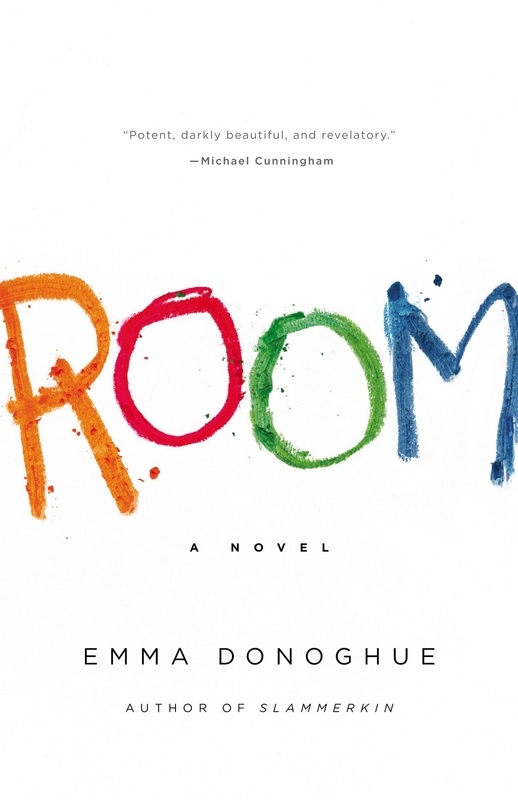 Donoghue does a great job of writing from the perspective of a child. As a parent, it reminds me to slow down and be patient with our little ones - the world is such a foreign place. It's a touching and easy read. Yep, I'm one of those guys. Choose a book by the cover. And the title. Both of them drew me in with this book. 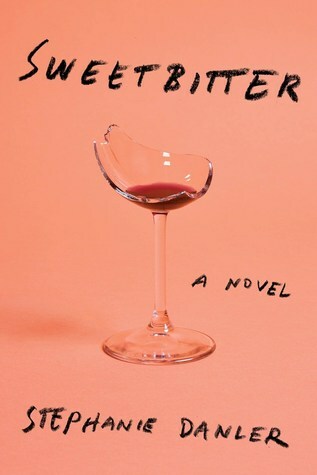 Haven't had a chance to read it yet, but am adding it to the list after a quick skim over the summary on Goodreads. 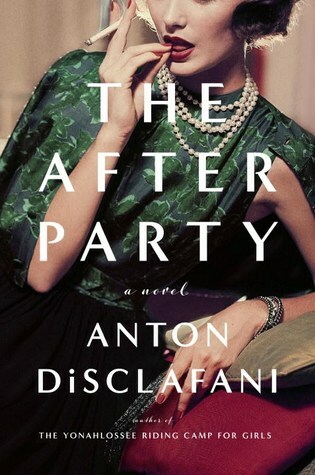 A historical fiction novel about 1950s Texas socialites? Yes, please! What are the chances I'm going to have an ADORABLE Texan accent when this book is done? Pretty darn good, I'd say! Any must reads for Spring you want to share with us?